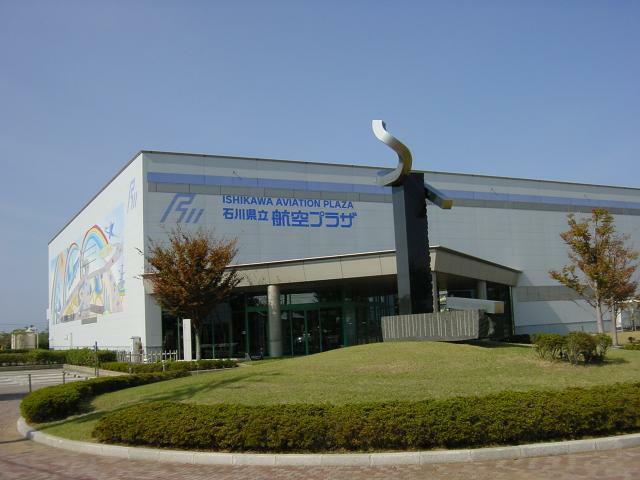 Aviation plaza is the Sea of Japan side only air museum that it kept from glider to jet. 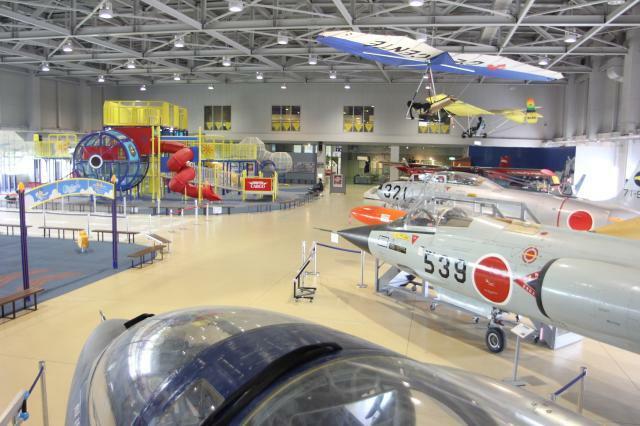 Look, we hear and touch and are facility which aviation culture can experience. 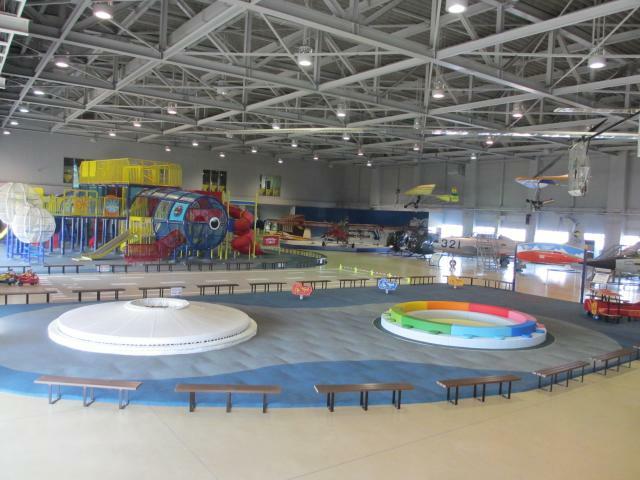 There are airplane type combination playground equipment "hi buu - n" and cloud form cushion playground equipment "haneruu - n largest in Japan, too" and can enjoy in parent and child. In addition, the training room and meeting room are fully equipped with, too.